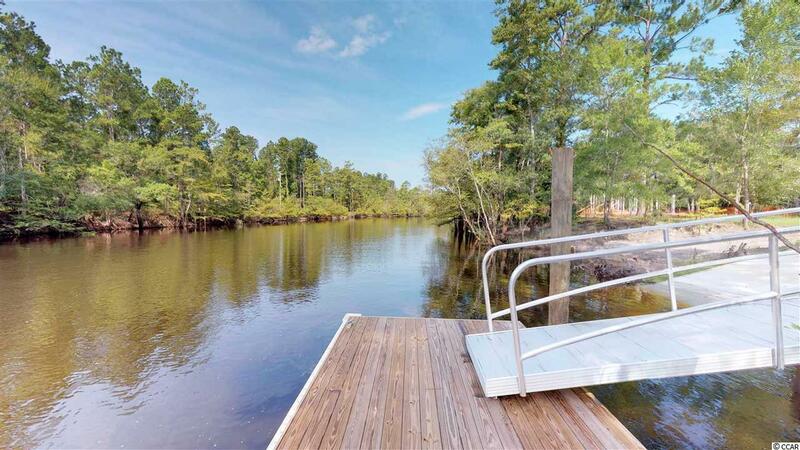 *Private Dock Permits On File* This beautiful riverfront raised beach home is located directly on the Waccamaw River. 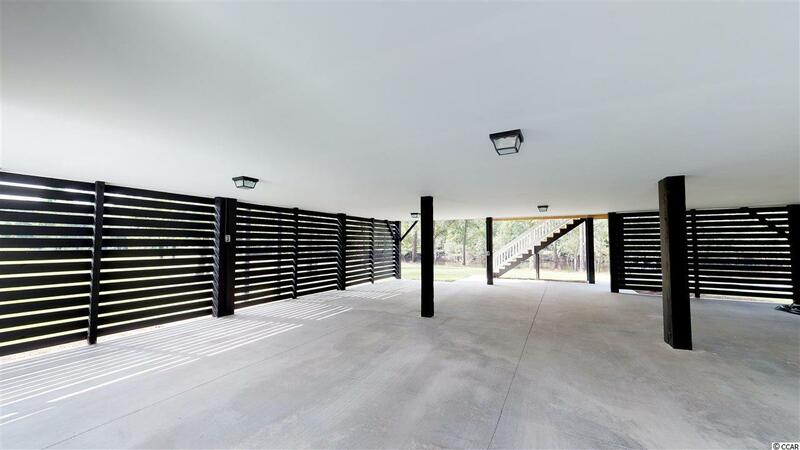 This home features front and rear porches, an open floor plan with 4 beds and 2 baths. 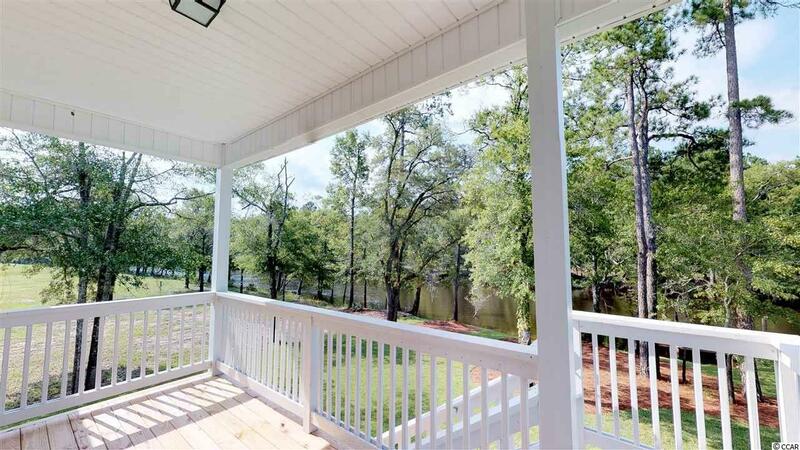 Water Oaks Landing is a private riverfront community that affords you the ability to boat down the scenic Waccamaw River to downtown Conways River Walk and out to the Intracoastal Waterway. Community dock and boat ramp are complete. 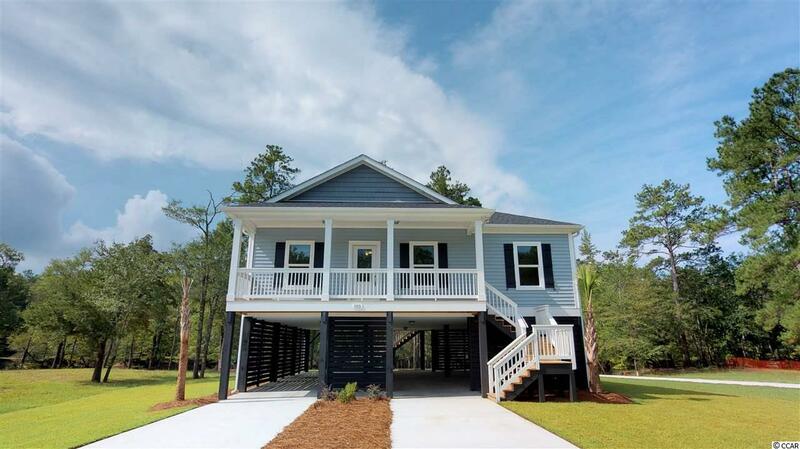 With this property you get all of the benefits of scenic riverfront living while still being only 15 minutes to the beach! No time frame to build! Secure your dream home today before it is to late.